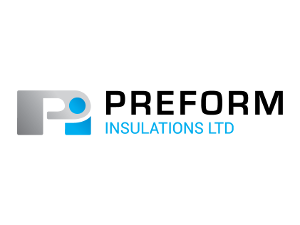 Preform Insulations was founded in 1993 and we’ve grown to become one of the largest thermal insulation companies in East Anglia, working in many industrial and commercial sectors across the region and throughout the UK. We are a family owned business and pride ourselves on the excellent service we provide our clients. With extensive experience in providing insulation solutions for a broad range of commercial and industrial clients across East Anglia and the UK we’ve grown to become one of the region’s largest thermal insulation providers. 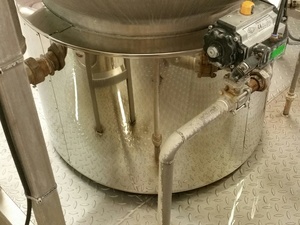 Preform Insulations has been providing thermal Insulation and protective finishes for pipework, ductwork, tanks and vessels across many commercial and industrial sectors for many years. 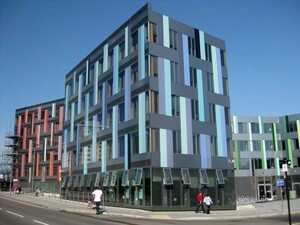 At Preform Insulations Ltd we provide a comprehensive range of insulation services to industries. From thermal insulation, thermal covers and mats, to sheet metal cladding, trace heating and acoustic insulation. We can also carry our energy saving surveys. With over 100 years' experience in the pipe insulation industry between them, our team provides a professional, quality service to all our clients.